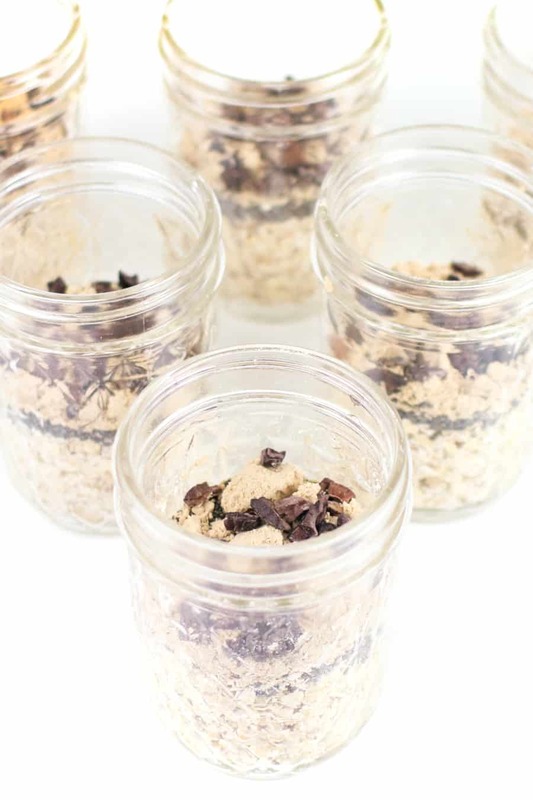 Peanut Butter Overnight Oats are the perfect make-ahead breakfast for busy mornings! 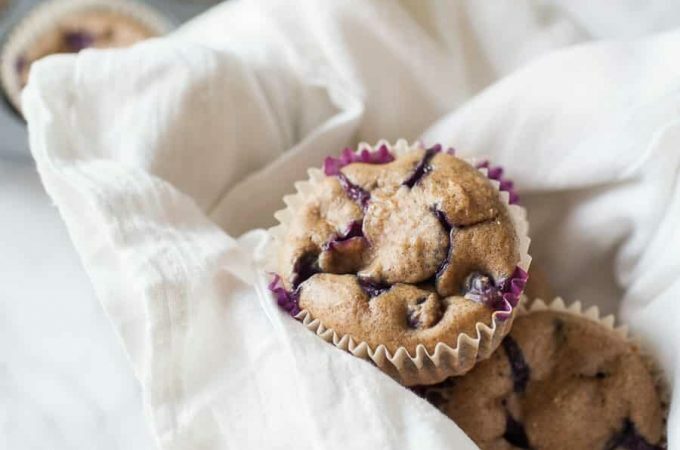 Prepare a ton in advance, get them ready the night before and enjoy a nutritious breakfast on-the-go. 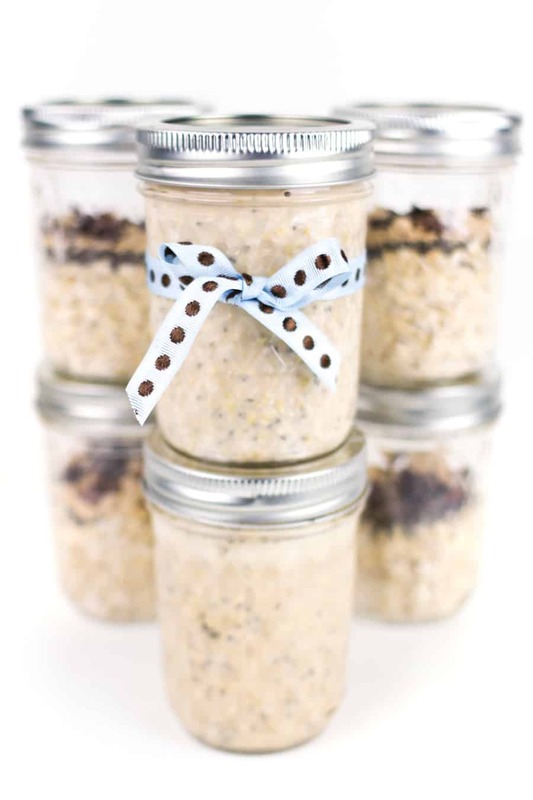 A dozen jars of almost-ready-to-eat meals make great gifts, too. Today as part of my maternity leave and the series on bringing meals to others, I have a very special guest post for you. 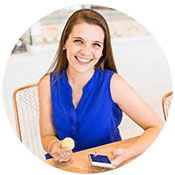 Susannah of Feast + West is one of my best blogging friends and such a gem. 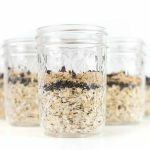 I love this idea she is sharing for peanut butter overnight oats! How perfect is it for meal prepping or for gifting to a new mama? Food is 100% my love language. I adore sharing it with the people close to me. I also think that when someone cooks for you, it is usually a labor of love, and it’s such a special thing to share, no matter the occasion. 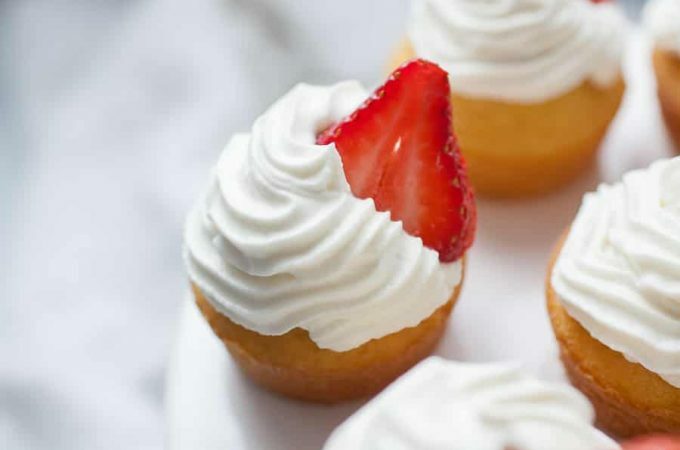 If cooking or baking is something you enjoy, you should absolutely share it, in good times and bad. Growing up, my mom always had a bunch of ready-to-go chicken pot pies in the freezer. We ate them from time to time, but mostly she saved them to share with friends who might need them. I remember going with her many times, picnic basket in tow, to the doors of friends who had lost loved ones, undergone surgeries, moved across town or just had a baby. We’d drop off some hugs and stick that chicken pot pie in their freezer, ready for them whenever they wanted a home-cooked meal with little to no effort, but a lot of love. I always thought it was the sweetest gesture. Now, whenever a friend has a baby or has a death or illness in their family, I try to help out any way I can. I haven’t quite perfected my mom’s chicken pot pies (I should really learn that one! ), there are other ways I can help. Whether that is by bringing them food, helping them run an errand or sending a text to say hello, a little act of kindness can go a long way. 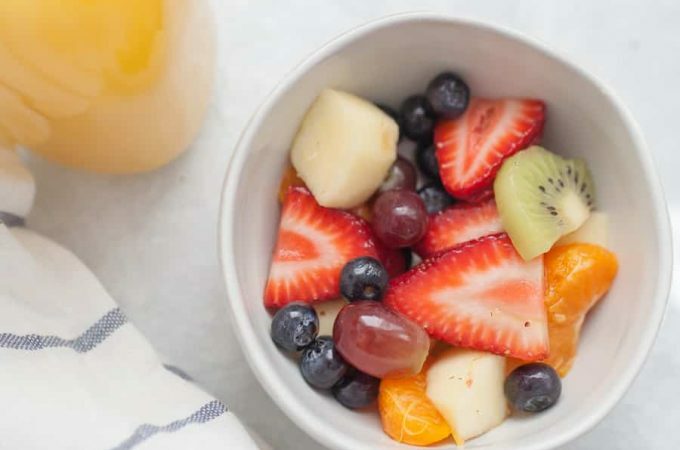 Breakfast is hard for me (I’m not — and never will be — a morning person) and I imagine it’s not easy for everyone else either, especially if they’re going through a hard time. 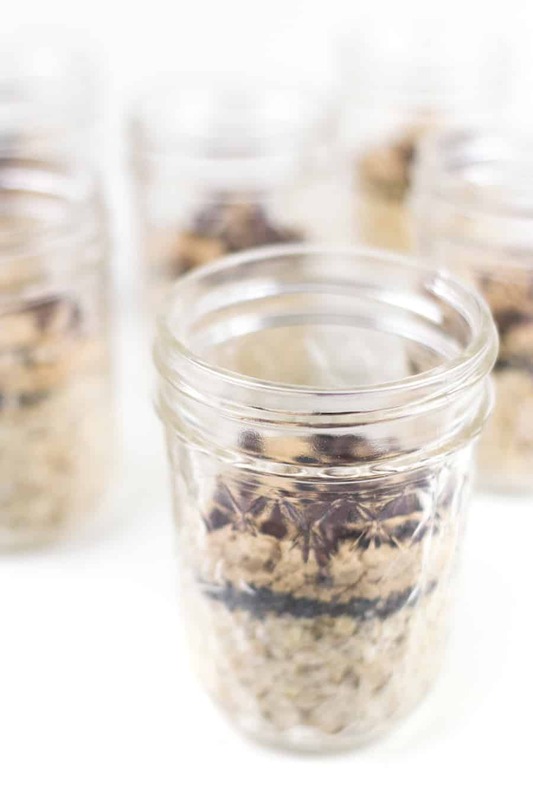 One of my favorite foods to make for myself for breakfast is overnight oats, but they can be such a thoughtful gift too. 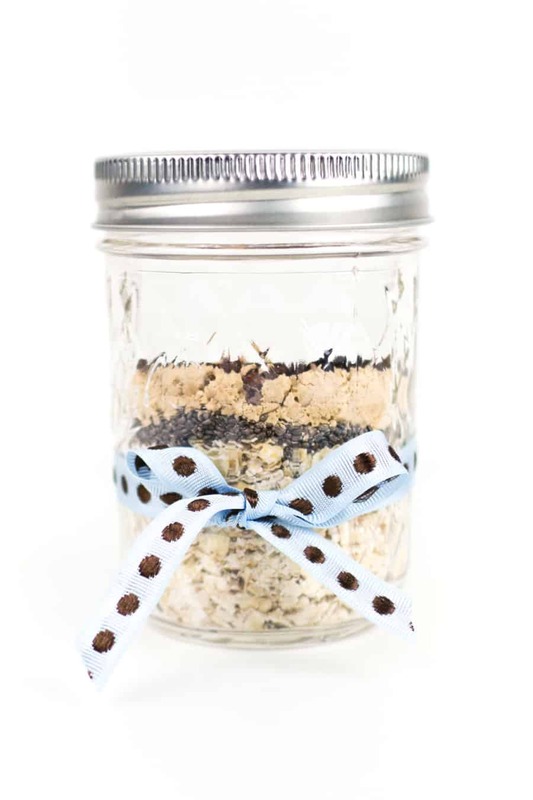 It is so easy to spoon a bunch of ingredients into jars, then set them aside for later use! When you give overnight oats as gifts, all your friend has to do is add milk, their sweetener of choice and maybe a few toppings, then place them in the fridge for up to four days. When they’re ready to eat them, a little shake or stir is all they need! They can be eaten straight from the fridge! 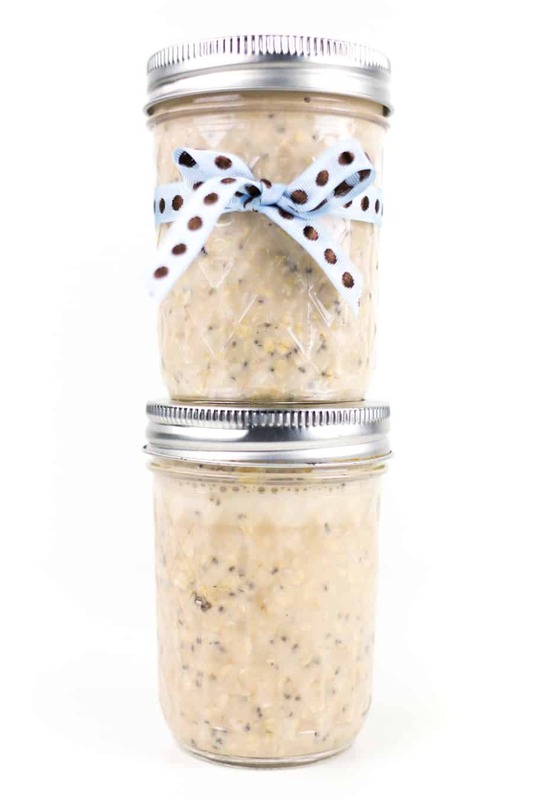 Peanut butter for breakfast is my favorite (if this Peanut Butter Banana Bacon Elvis Smoothie isn’t proof enough) and I just love making these Peanut Butter Overnight Oats for myself. When Madison asked me to pop by with a recipe while she’s away, I just knew she’d share my love for these oats! The mixture is easy: oats, chia seeds, peanut butter powder and a pinch of salt. I sometimes add cacao nibs for a little crunch. The night before I want to eat them for breakfast, I always add almond milk and honey or maple syrup, then give it a shake before setting it in the fridge overnight. I usually make a bunch at once, then prepare a few for the week and keep them in the fridge. They’ll keep four days, so you can plan ahead! If you do it that way, you’ll need a bunch of jars — you can really make as many as you want in advance! 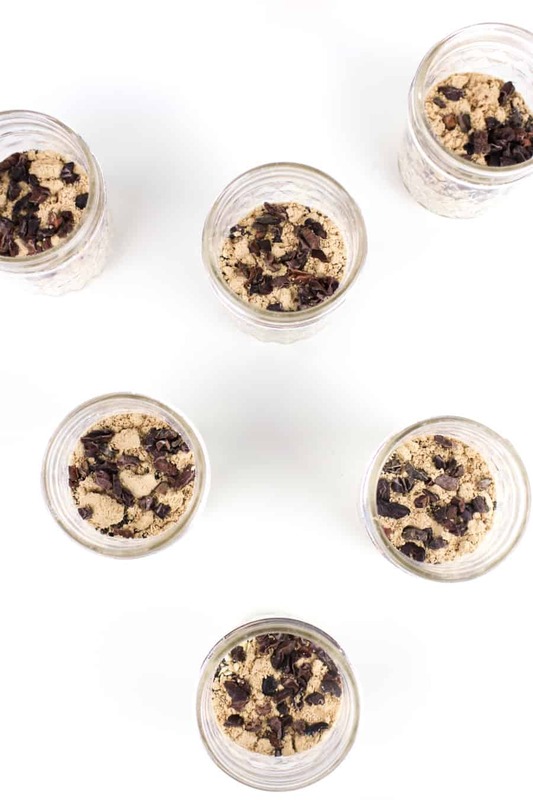 So next time you have a friend in need (especially if they love peanut butter as much as me and Madison), give them the gift of easy, make-ahead breakfasts in the form of these Peanut Butter Overnight Oats. 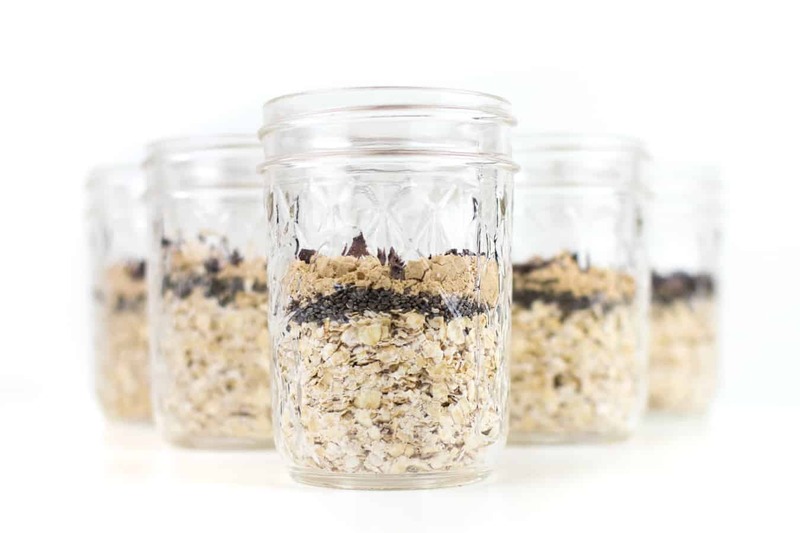 Try an easy, make-ahead breakfast with a big batch of Peanut Butter Overnight Oats! 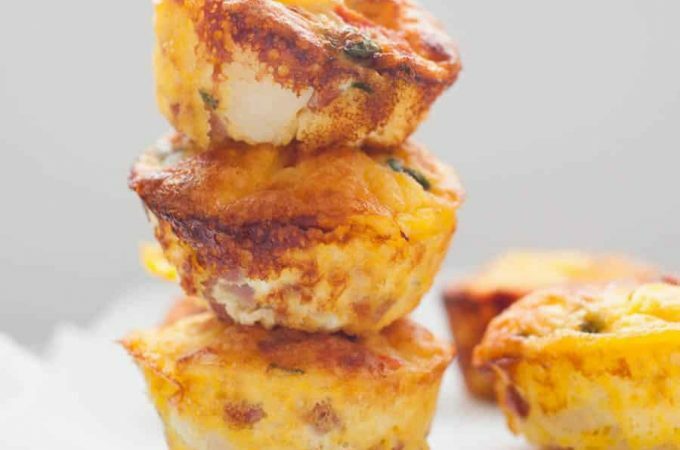 Perfect for busy mornings or sharing with friends in need of a meal. 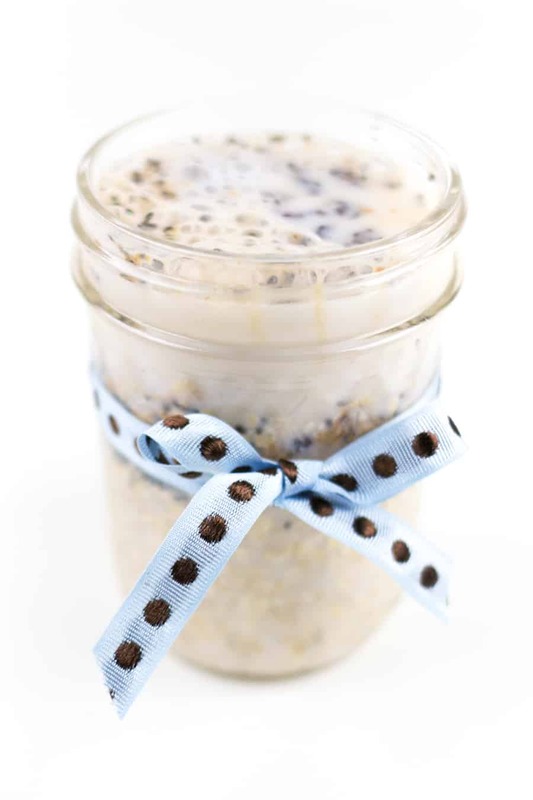 In a small jar, layer oats, chia seeds, peanut butter powder and a pinch of salt. Top with cacao nibs if using. Seal jar and store in a dry place up to 6 months. When ready to prepare, fill the jar almost to the top with the milk of your choice. Use more milk to make a runnier oatmeal, or use less milk to allow it to firm up more. Stir in the sweetener of your choice. Seal and shake jar. Leave overnight in the fridge to rest for at least 8 hours, up to 4 days. Enjoy cold.